Theatrics, to the fullest effect. 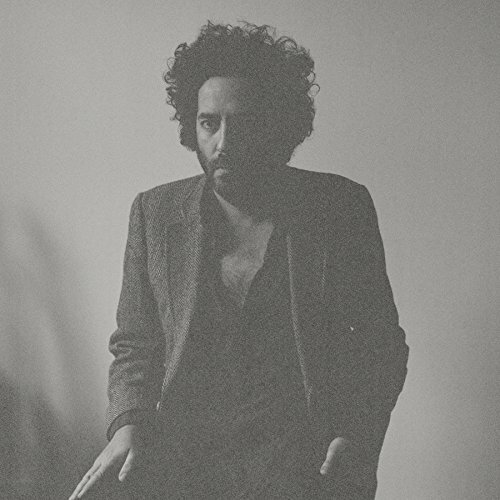 Destroyer“s newest, Poison Season, can best be described as an orchestral narrative like that of Hedwig and the Angry Inch. Heavy in its use of string instruments, Poison Season is both contrary and correspondent to Dan Bejar”s discography as Destroyer and his work with The New Pornographers. Almost all of the tracks on the album are thematically relative to Bejar”s favorite lyrical subject – love for a person or a place (apparently, Times Square is the place of the moment). Musically, he”s always employed many varied instruments and styles, and such is the same with Poison Season. Yet it”s the way he”s composed and arranged each track that makes this LP different than his others. In all honesty, there aren”t many standout tracks on the record. Sure, each one sounds good online casino for what it is, but there isn”t one to be deemed particularly spectacular. The album begins, middles and ends with the simplistic charms of “Times Square, Poison Season I,” “Times Square” (which is faster paced of the three) and “Times Square, Poison Season II,” but since they”re literally all the same song with different tempos, it got pretty old pretty quickly. “Midnight Meet the Rain” is the most lively of the album, with funky and bluesy notes like those that The Temptations used to use. For what it”s worth, Poison Season is okay but nothing to write home about.